CLEARFIELD – A downtown Clearfield Sportsmen’s Day will be held from 9 a.m. – 5 p.m. March 17. 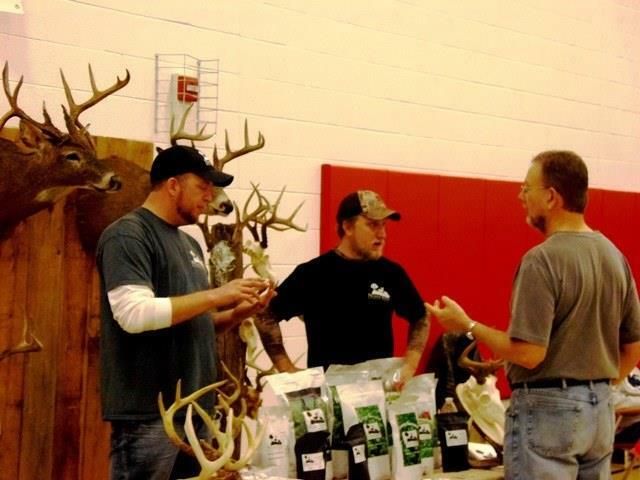 The free show will be held in the gymnasium at the Clearfield YMCA, featuring shooting, hunting and fishing clubs and vendors. It will offer fun, food, kid’s activities, live demonstrations, fly-tying, fly-rod casting and more. The Sportsmen’s Day is being held in conjunction with special sales at Bob’s Army & Navy Store, Jim’s Sports Center and Grice Gun Shop. The Sportsmen’s Day is being sponsored by the Clearfield Revitalization Corp., Clearfield YMCA, Bob’s Army & Navy, Jim’s Sports Center, Grice Gun Shop, Clearfield County Recreation and Tourism Authority, WJAC-TV and downtown merchants. For more information, please contact the CRC office or e-mail discoverclearfield@gmail.com.